Paul's practice is devoted primarily to Business Law, Mergers and Acquisitions, Corporate Finance and Cannabis Law. Paul's Business Law practice includes counseling clients in the formation and organization of a business or professional practice, including corporations, general partnerships, limited partnerships and limited liability companies. He also provides business planning advice, including the preparation of shareholders' agreements, employment agreements, consulting agreements and other types of business agreements, and participates in the resolution of disputes between or among the shareholders or members of a corporation or other business entity. 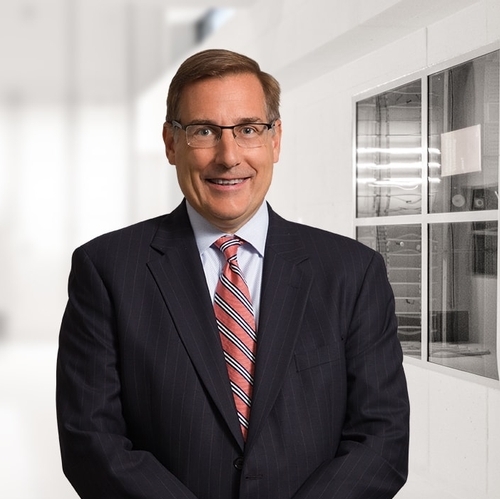 Paul further assists clients in the preparation of state and federal regulatory filings in connection with the operation of their businesses. Paul's Mergers and Acquisitions practice includes representing purchasers and sellers of businesses. As part of this representation, he counsels clients as to the appropriate structure for the acquisition or disposition and negotiates terms for such transactions. He also assists in the preparation of securities filings and public disclosure documents which may be required in connection with the purchase or sale of assets or businesses involving publicly traded corporations or the securities thereof. Paul's Corporate Finance practice includes counseling clients with respect to the raising of capital in the public and private markets, and preparing registration statements and private offering documents required in connection with the public and private sale of securities. He also advises clients regarding ongoing compliance with federal and state securities laws, including the Sarbanes-Oxley Act of 2002, as well as the rules and regulations of the Securities and Exchange Commission, state securities bureaus and stock exchanges. This includes the preparation and review of periodic reports required to be filed by publicly traded corporations, such as forms 10-K, 10-Q and 8-K. He also assists clients in the preparation of proxy materials for shareholder meetings.